“Brighter The Light, Darker The Shadow”, reads a wall inscription at the mental asylum, a Victorian-era structure in a sprawling compound in the middle of a thick rain forest. It’s in this eerie space inhabited by a tiny bunch of people – six patients, a few staff members, a stern-faced guard, an administrator and the doctor who runs the facility – that Athiran (Sun) is set. The Carl Jung quote, we realize soon, is a clue to the film’s core – people might have an ‘other’ side, a psyche that they hide beneath the surface. Among the many unruly minds at the asylum, who casts the darkest shadow? Directed by debutant Vivek, Athiran is a sharply shot psychological thriller that has the get-up of a Gothic horror movie. The film traverses the terrains of conscious and semi-conscious mind – some of the doors that you see are gates to the characters’ buried memories. It explores, albeit inadequately, the themes of power abuse and mental illness. 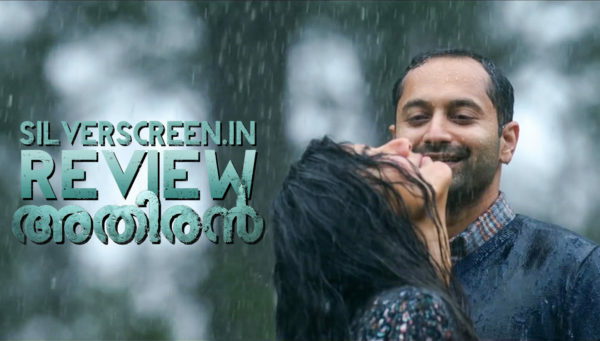 As opposed to the recent crop of films that Fahadh Faasil starred in, this one relies heavily on amplified drama. Characters sometimes break the fourth wall and stare at the audience. The flip side of this style is evident in the sound department. While there aren’t many expository dialogues, the loud background music (composed by Ghibran) commands what you feel in a scene. 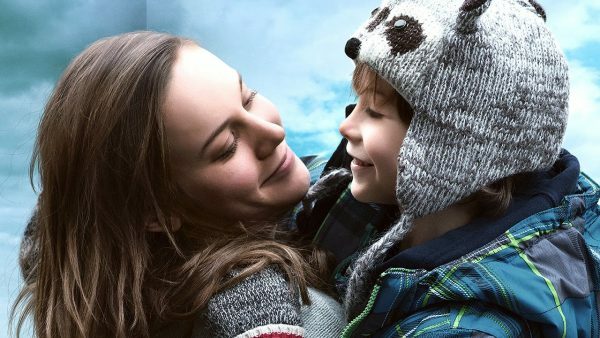 The secret on which the film founds itself isn’t hard to guess and sometimes the film puts on an excessively self-assured tone. The male characters are dressed for European weather and culture, in trench coat and hat, although the film is set in 1972, a quarter century after the British rule ended in India. In spite of its many flaws, Athiran keeps you on the edge, thanks to some extraordinary performances and an interesting plot structure that hides and spills information prudently. 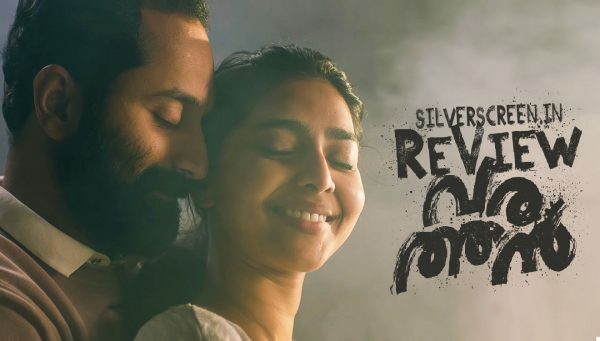 Upon the arrival of MK Nair (Fahadh Faasil), a young government representative entrusted with conducting an inspection on the mental facility, all hell breaks loose. The staff members, including street-smart administrator Renuka (Lena), go into a panic mode. They do everything they can to convince Nair that all is well at the asylum, while the head of the institute, Doctor Benjamin (Atul Kulkarni) — a war veteran who takes immense pride in his treatment methods — tries to intimidate the young medical practitioner into abandoning his mission. Nair, however, is undaunted. Over the days he spends at the asylum, he meets its inmates, some of whose details are absent in the institute’s official records. In the nights, he tiptoes out of his room and snoops around the place, stumbles on confidential documents, secret passages lit in pop-colours and dungeon-like cells from where strangers call him out by his name. The opening scene is top-notch – it begins with a woman (Shanthi Krishna) rushing into her house to discover that four of her family members have been murdered, and ends with a chilling shot of the hands of a faceless young woman working on a string figure. Soon, you meet the latter. Nithya (Sai Pallavi), locked up in a cold dark room in the asylum, is introduced to Nair as Benjamin’s daughter. In the scene where we meet her first, she is pacing the perimeter of the room in a white gown, her face buried under her long flowing hair. An image that easily belongs to James Wan’s universe. She isn’t, most certainly, ordinary. You know that when she rises up on her toes and delivers a heavy blow on Nair’s temple causing him to collapse. She’s an autistic Kalari artiste with a troubled history that Benjamin wants no one to know. The portrayal of Nithya’s fellow patients at the facility is muddled. The film takes no interest in their ailment or their existence in the space, but uses them as absurd props of horror. Shutter Island hangs heavily in the air, but the film that Athiran takes most of its inspiration from is Brad Anderson’s Stonehearst Asylum (2014). Apart from the many similarities in the overall story-line, there are some characters, dialogues and shots that Athiran borrows from the American film. Like a nun (Leona Lishoy) who plays piano and quotes the Bible to warn Nair of consequences if he decides to stay at the facility. What Benjamin says of his patients – they are dumped here by their filthy-rich, family members who are embarrassed about their illness – is uncannily similar to a line that Ben Kingsley’s Silas Lamb delivers. What redeems this film is Sai Pallavi’s brilliant performance as Nithya. There are few actors in this generation who can match the physical fluidity that she displays on screen. The sharpness in her body-language as she performs Kalari while retaining Nithya’s mannerisms, is exceptional. She easily outshines her co-star Fahadh Faasil whose signature acting style has, of late, become very mannered and leaden. Notwithstanding the fact that he is a remarkable artiste who can play a diverse range of characters with equal finesse, some of the elements in his method, like the self-righteous smile that he employs very often and a reluctance to blink, render his performances predictable. The production design isn’t very authentic especially in the flashback portion which delineates Nithya’s past. The huge traditional house where she lives with her father looks like a hastily arranged film set. The scratch marks on the wall of Nithya’s room look freshly painted. Yet, the vital scenes set in these spaces are highly impressive, thanks to sensitive cinematography and staging of scenes. There are some shallow sequences that come across as unnecessary additions to heighten the intrigue – there is a string of scenes concerning a torn photograph that Nair finds in his room. At the same time, Vivek firmly establishes the two pivotal relationships in the film – Nithya’s bond with her father, and Nair’s growing affection for Nithya – using minimal scenes. In the scene where the father is murdered, the focus is on the girl perched on a chair in the same room, unaware of the crime underway. It’s as chilling as it is poignant. After Nair’s second encounter with Nithya in her cell, you get a close-up shot of his feet stepping out of the cell, followed by hers. You sense that something has changed inside her indecipherable mind. Athiran falls short of greatness by many miles, but it is a commendable genre film that nicely revives some old-fashioned horror-drama elements to narrate an unusual story without sacrificing nuances. 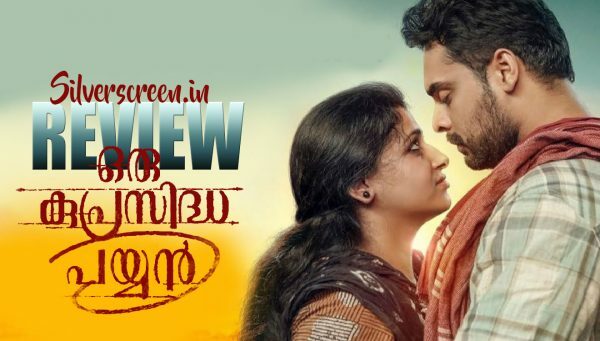 It might have pulled off what Prithviraj’s Nine-9 couldn’t – be a moderately good third alternative in Malayalam mainstream cinema that is teeming with naturalism and arrogant superstar vehicles. 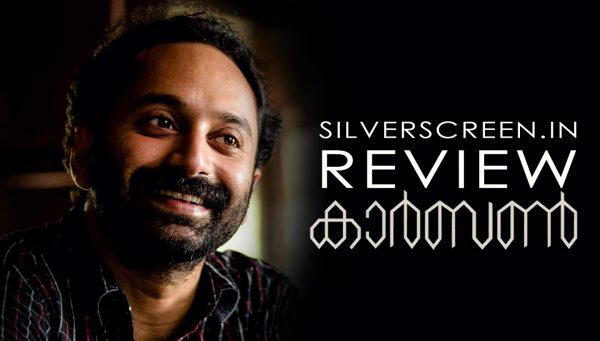 The Athiran review is a Silverscreen original article. It was not paid for or commissioned by anyone associated with the movie. Silverscreen.in and its writers do not have any commercial relationship with movies that are reviewed on the site.